As of 1st May 2018, Ship Managers who have taken on the responsibility for either or both of the Technical or Crew Management of ships, may be eligible to benefit from Malta’s Tonnage Tax exemptions. For the avoidance of doubt, the Technical and/or Crew Management of commercial yachts is also included. 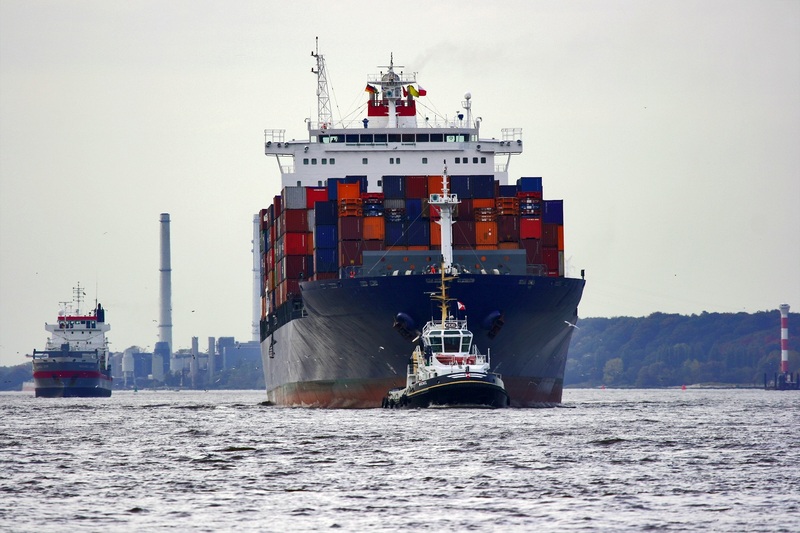 In order to be eligible, such shipping organisations need to comply with international standards and EU requirements and be in possession of a Document of Compliance or an SRPS licence respectively. The shipping organization carrying out ship management activities needs to be set-up as a Shipping Organization in accordance with the provisions of the Merchant Shipping Act and such organization is duly approved by the Authority for Transport in Malta. Be established in the EU or in the EEA. The Ship manager has paid a sum equivalent to 25% of the annual tonnage tax payable in respect of the ships being managed, which are eligible under tonnage tax rules. At least two-thirds of the tonnage of the ships to which the ship manager provides ship management activities is managed from the territory of the European Union or EEA. The tonnage in respect of which the ship manager provides ship management activities satisfies the flag-link requirement. Maintain separate accounts clearly distinguishing the ship management activities of the shipping organization, from other business. This article is not intended to offer professional advice and you should not act upon the matters referred to in it without seeking specific advice.